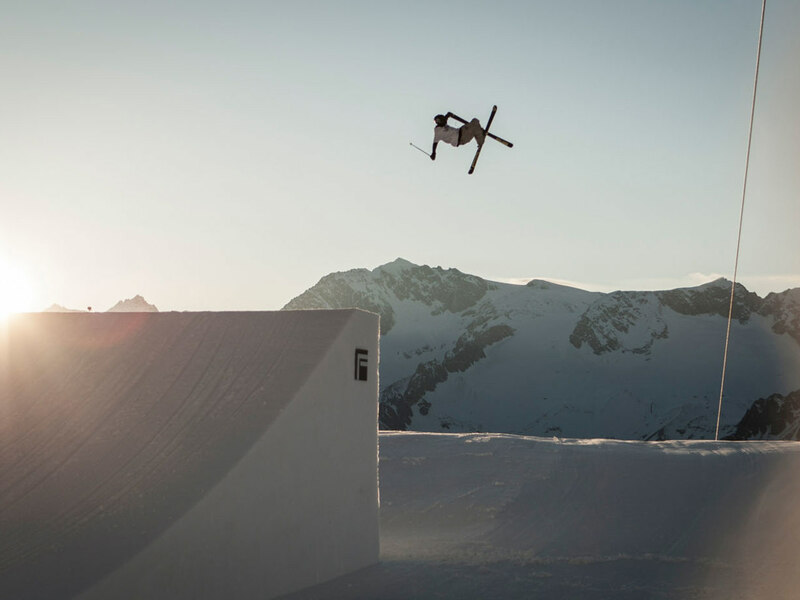 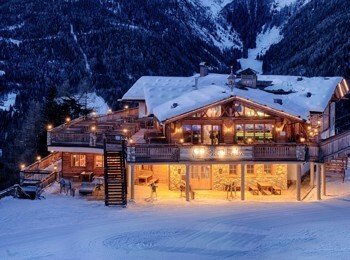 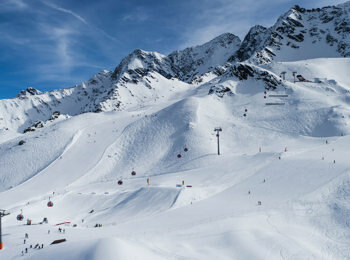 Tauferer Ahrntal makes the hearts of all winter sports fans beat much faster. 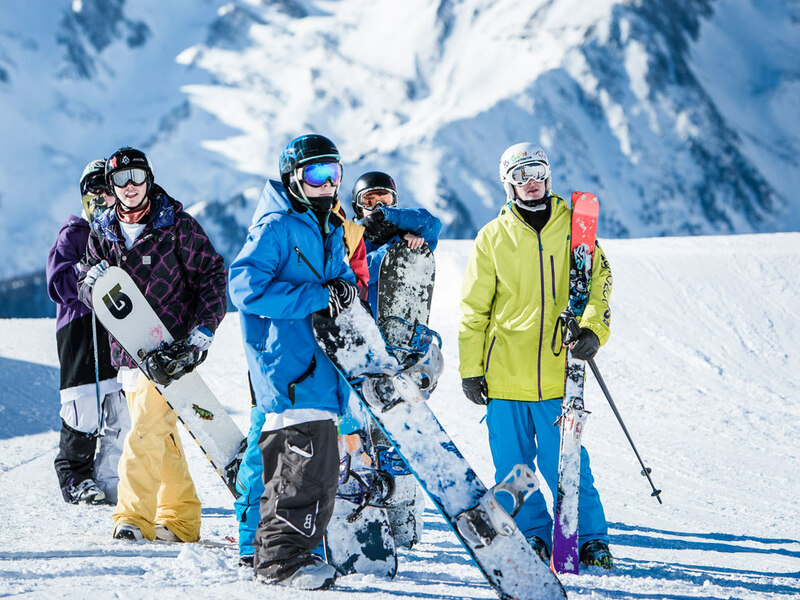 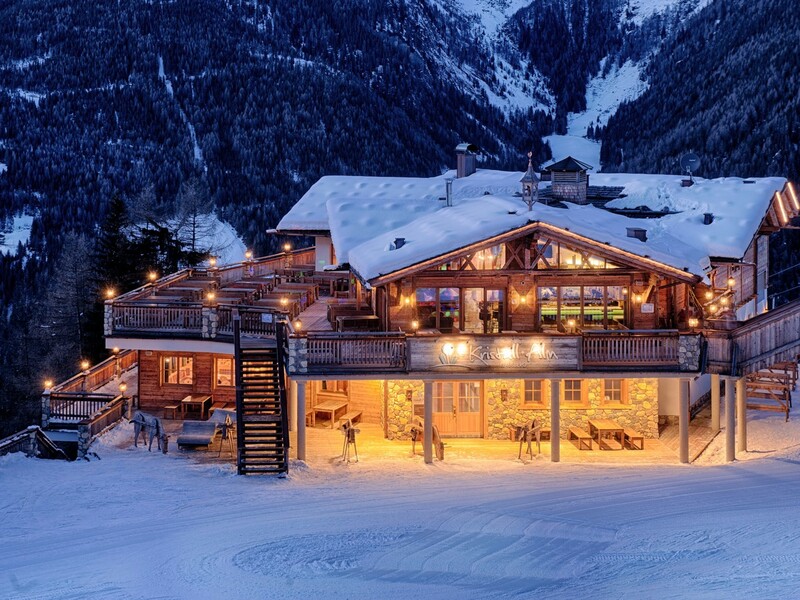 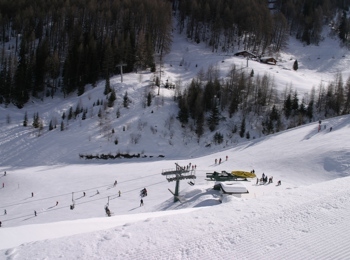 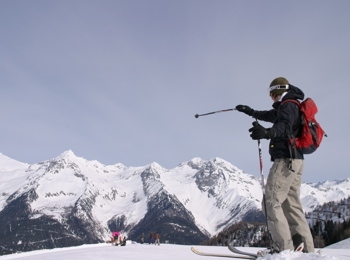 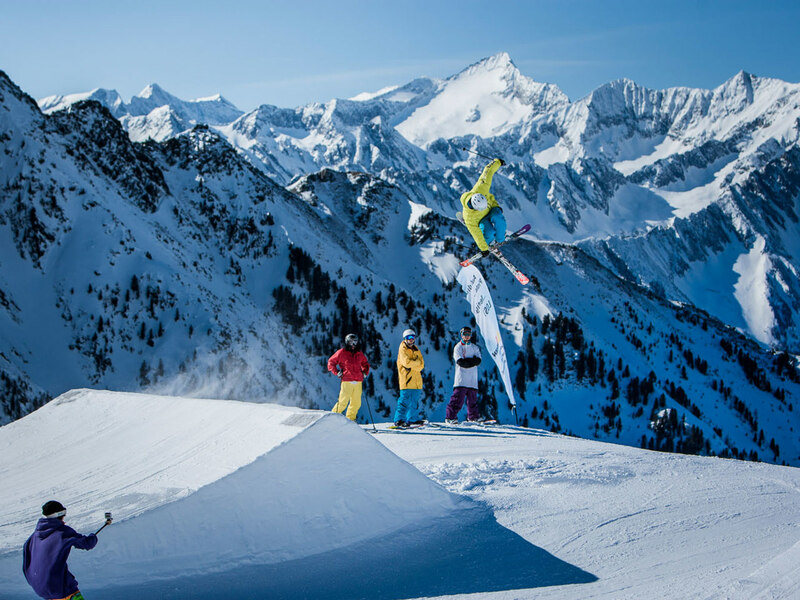 Enjoy unlimited fun on the slopes, on numerous kilometres of slopes with just one ski pass. 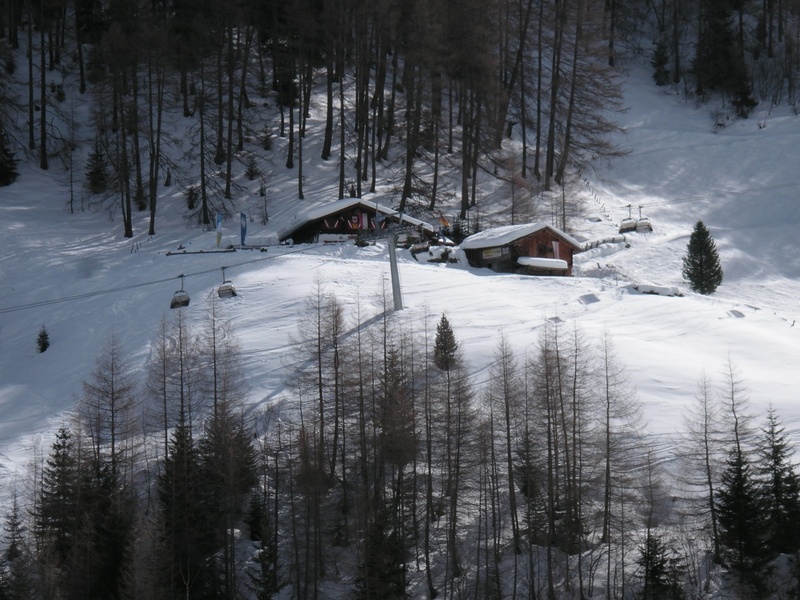 In summer 2016, the skiing areas of Speikboden and Klausberg have merged with the village lifts in Weißenbach and Rein in Taufers, in order to making available a broad offer for winter sports lovers and families. 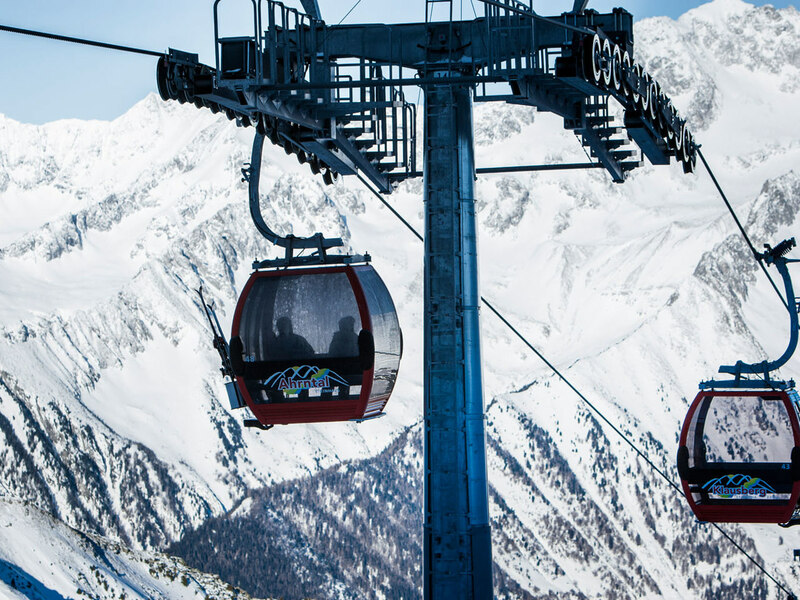 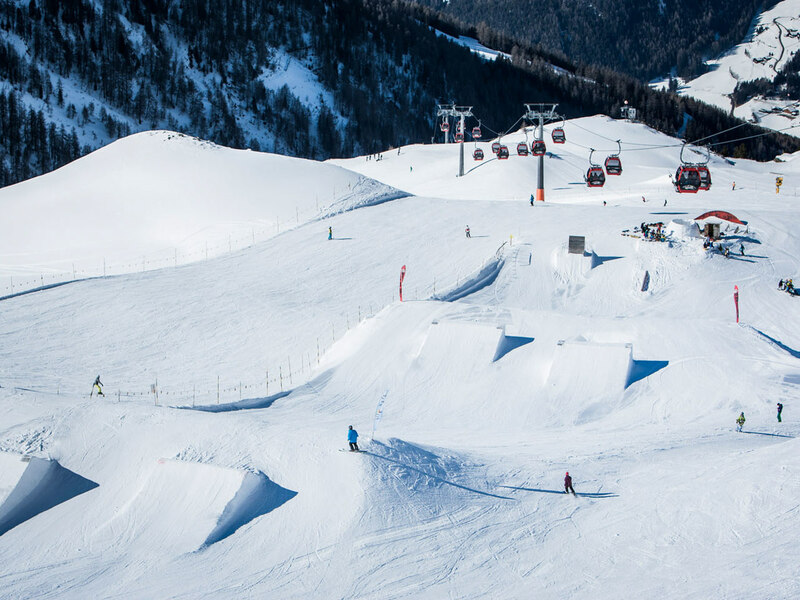 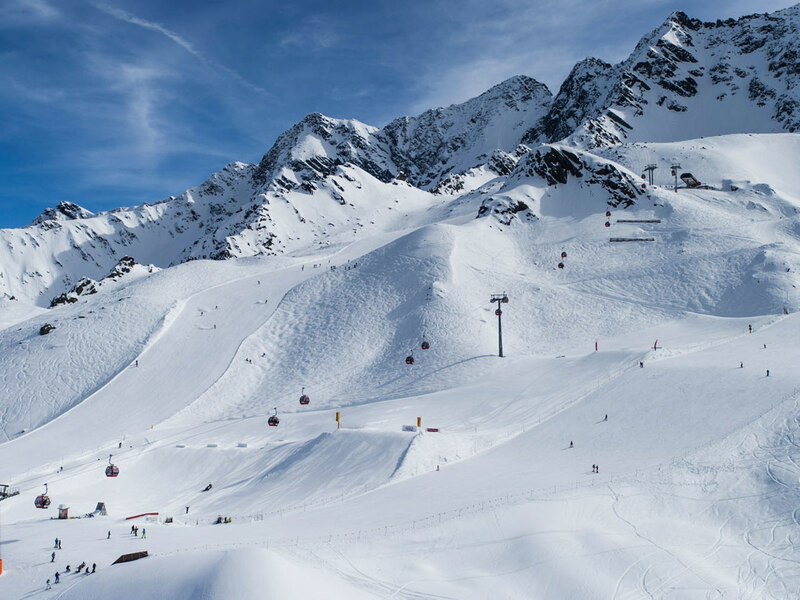 Due to greater cooperation, you can now use all lifts, slopes, sledge runs and snow parks of the two famous skiing areas with just one pass. The village lift in Weißenbach and Rein in Taufers participate as well, being particularly loved by families with small children and by beginners. 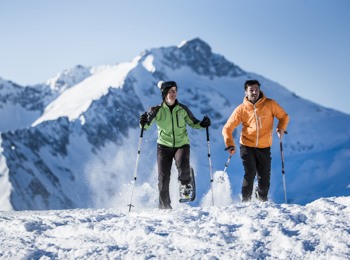 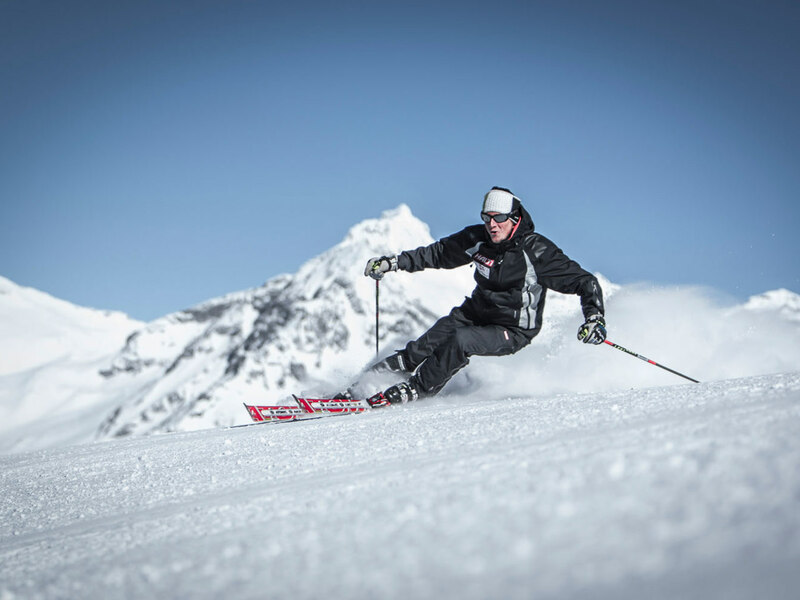 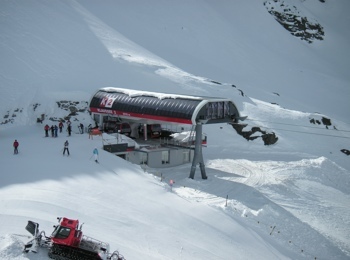 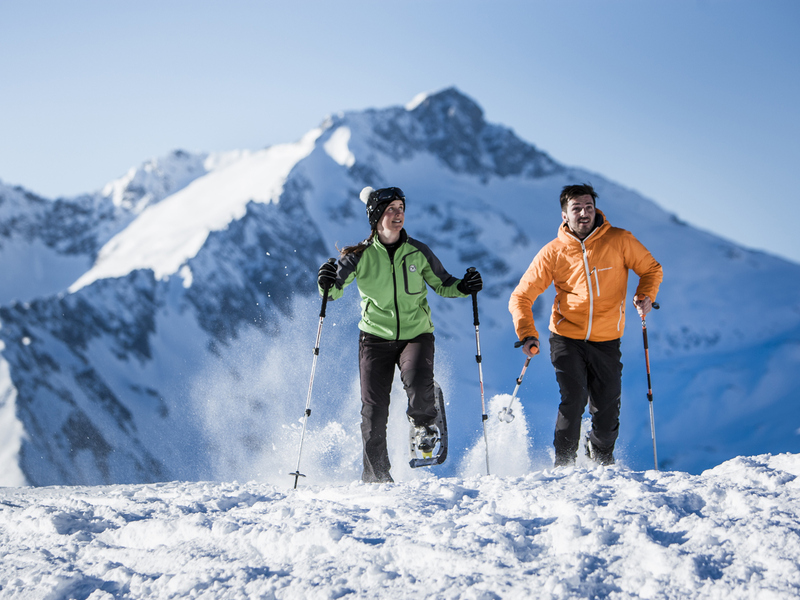 In total, Skiworld Ahrntal now proudly counts 73 kilometres of slopes and 18 ski lifts. 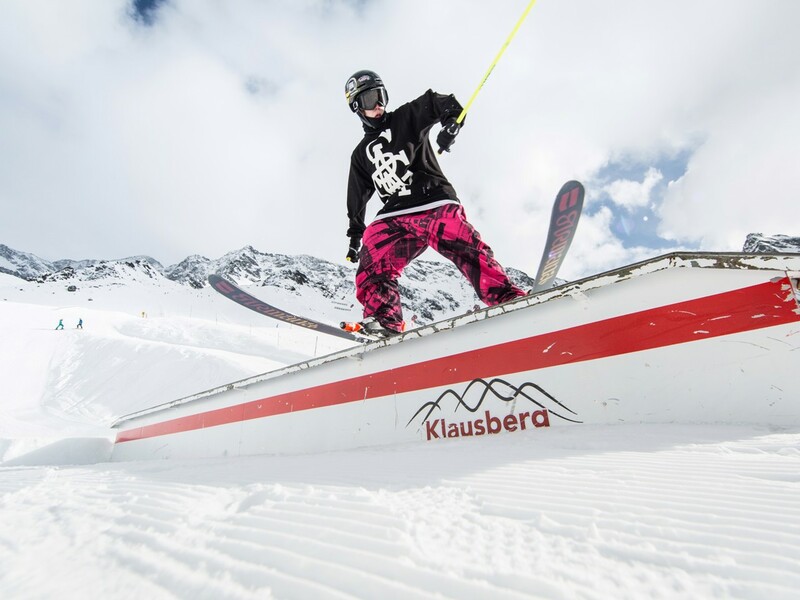 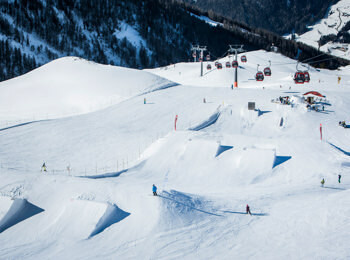 Due to an elaborate network of snow-making facilities, Skiworld Ahrntal now guarantees 100% snow certainty. 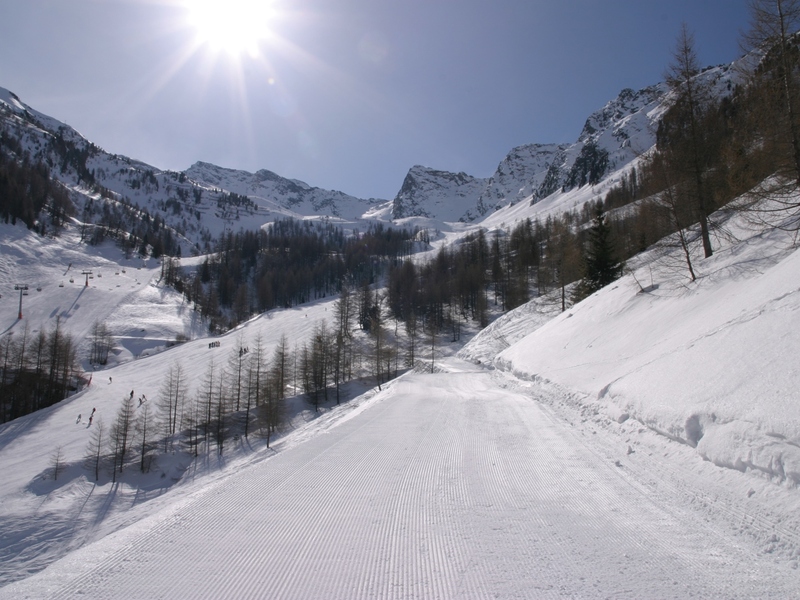 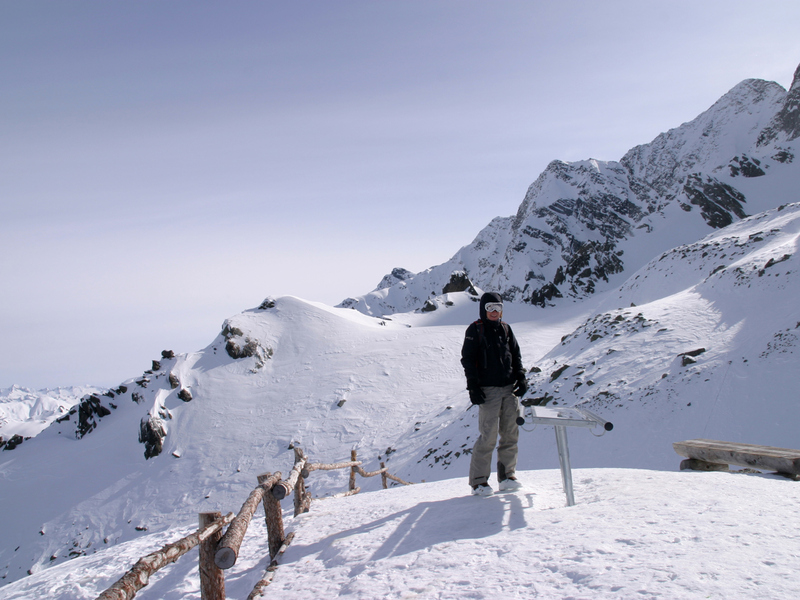 The slopes are located among 950 and 1,250 meters. 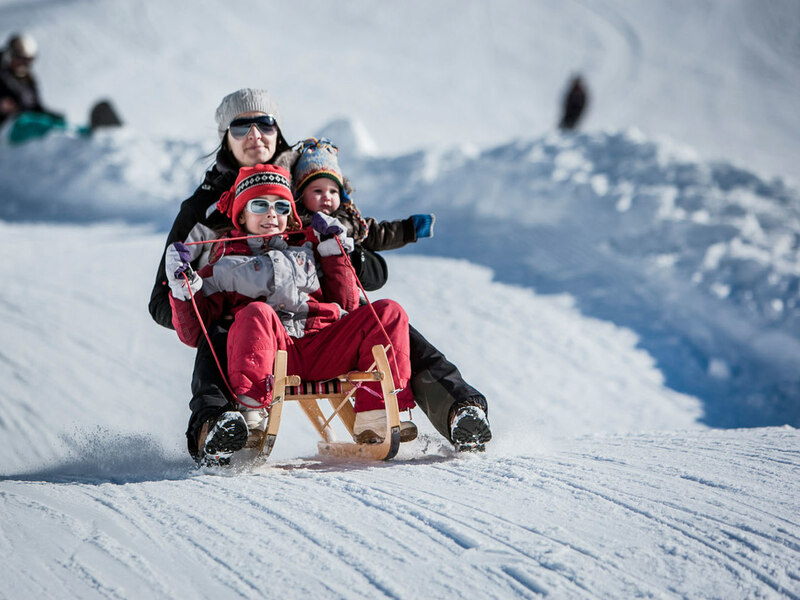 Very important to Skiworld Ahrntal are families. 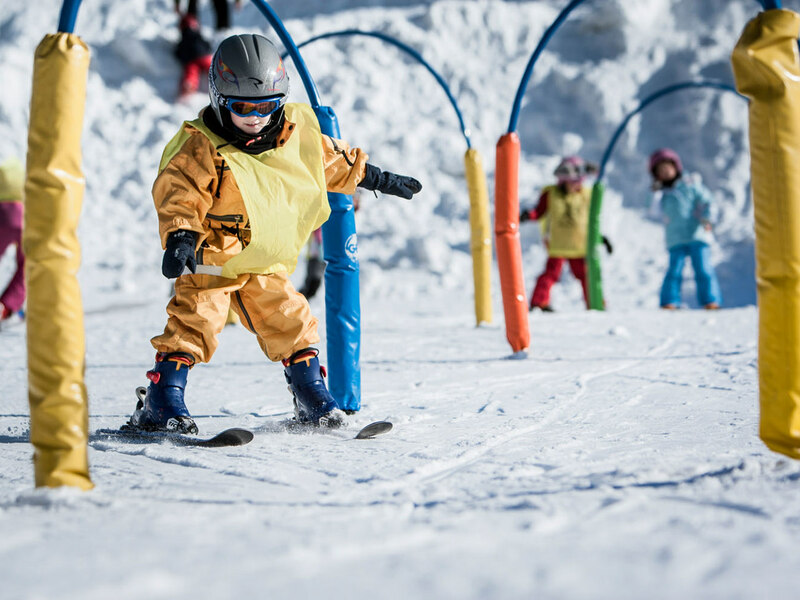 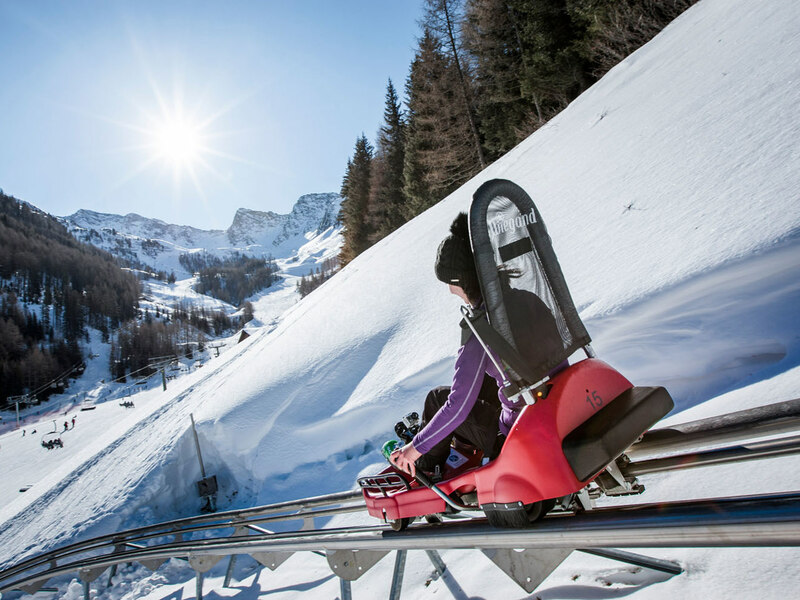 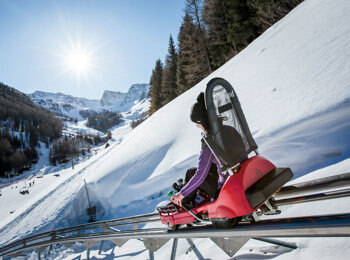 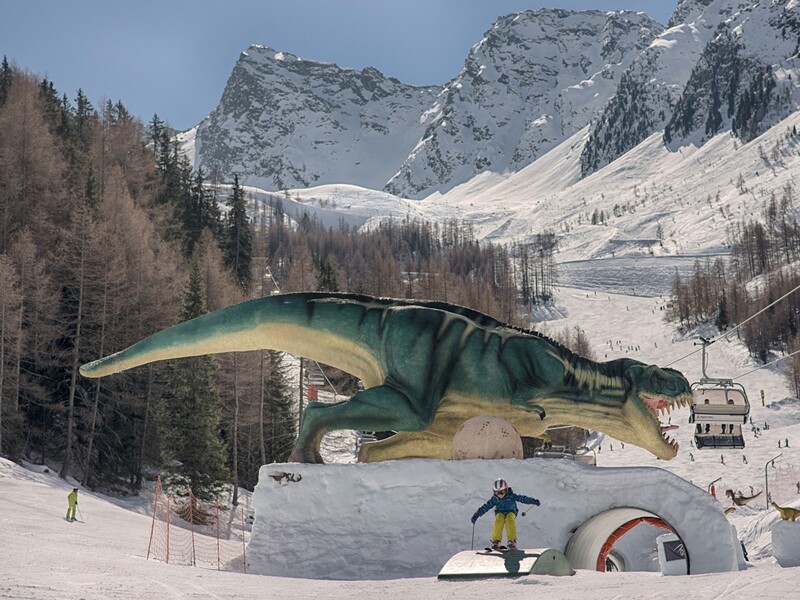 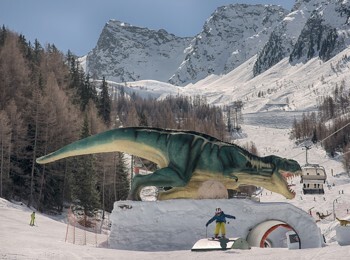 In addition to various fun and children’s ski parks with magic carpets and partially free entry, you also look forward to sledge runs, family-friendly ski runs, ski schools and ski kindergartens. 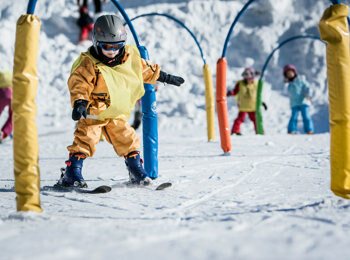 Children benefit from free ski passes and price reductions.